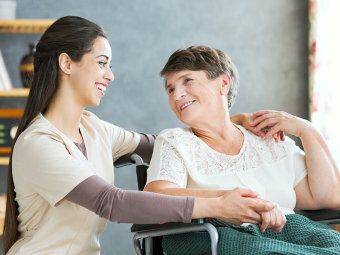 We appreciate your interest to be one of our caregivers. At Tender Touch Caregivers LLC, we are looking to expand our team and our services. Grab this opportunity to grow professionally in your healthcare career. To submit your application, please fill out the needed details on the form below. Shortlisted applicants will be called in for an interview.